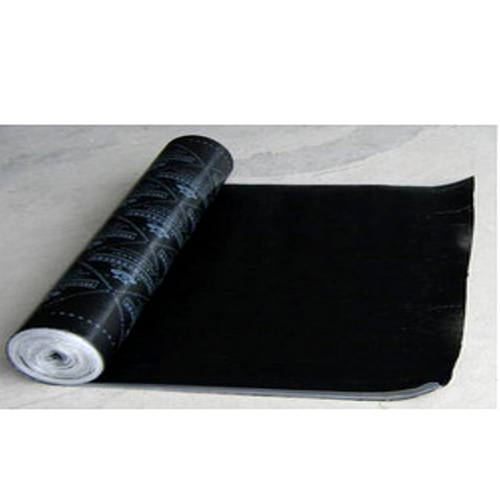 MARKCHEM SUPER SHIELD membranes are made by saturating and coating a robust reinforcement of spun bonded in the range of 140-200 g/m2 non-woven polyester with a homogenous thermoplastic blend of APP (Attactic Polypropylene), distilled bitumen and stabilizers. The mixture is carefully produced under controlled conditions to ensure its stability at high temperatures and its flexibility at lower temperatures. MARKCHEM SUPER SHIELD membranes are impermeable to water, easy to apply and maintain, with the option of a decorative finish for exposed use..